There have been extensive studies on physiologic changes of the astronauts in microgravity environment. 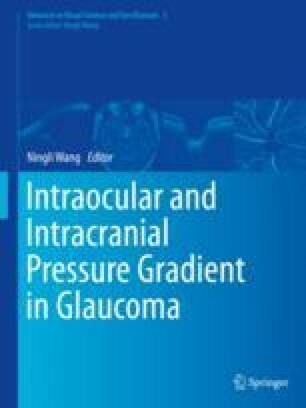 However, the effect of this environment on eye remained greatly unknown until recently a report from the National Aeronautics and Space Administration (NASA) documented astronauts presenting visual impairment, anatomical changes in the eye, and elevated cerebrospinal fluid pressure (CSFP) during long-duration space flight . Loss of visual acuity is a significant threat to astronauts’ performance, safety, and health. It is therefore important to understand the pathogenesis of this condition.